Sign up and receive Property Email Alerts of Flats to let in Bantry Bay, Cape Town. This spacious, 3 bedroom apartment with all en-suite bathrooms, comes available on the 1st February 2019 for a long term let. 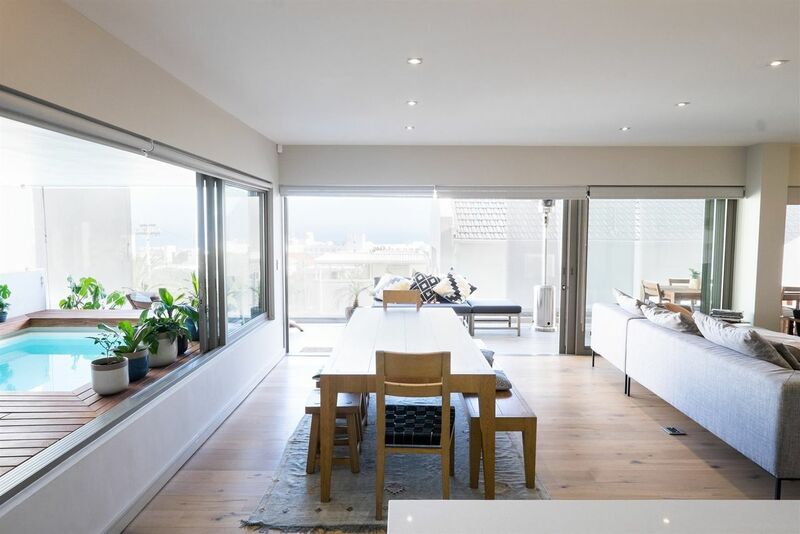 The unit is perfectly situated in the trendy seaside suburb of Bantry Bay in Cape Towns Iconic Atlantic seaboard. The apartment comes fitted with a beautiful kitchen and massive entertainment area. It also boasts a big wrap around balcony, and an absolutely beautiful heated, indoor pool. Sign-up and receive Property Email Alerts of Flats to let in Bantry Bay, Cape Town.